So you want to be an author? Trust me; if you take this new job as a writer seriously, you are in for an experience-like-none-other. After thirty-five years in the business of engineering, seventeen as a business owner, involved in community activism up to my eye balls, in 2008 I retired to write a book about my Czech father’s life during WWII. It was a story that might never have been told properly if not for a stunning discovery after my parents died in 2000. Hidden in some old Chinese boxes were 400 letters from seventy eight different writers to and from my father as he traveled across five continents following the 1939 Nazi occupation of his homeland. When translated, the letters revealed an amazing story; an unprecedented documentation of events that changed the course of history forever. 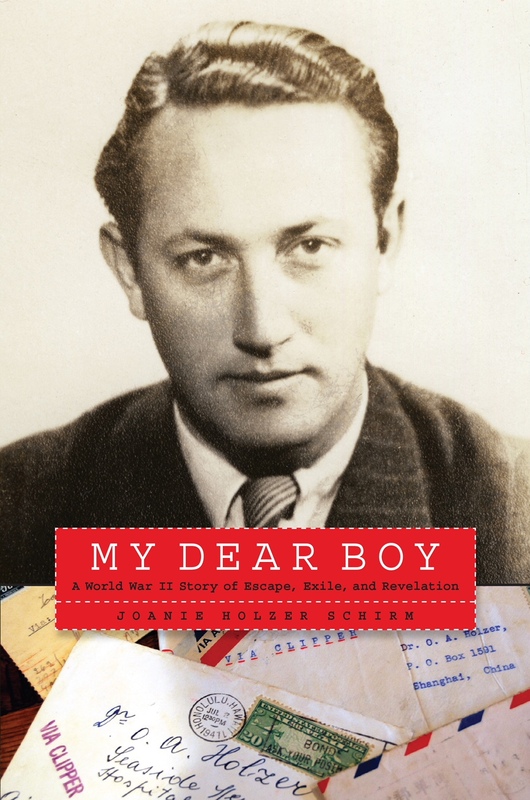 Somehow, when I began working with the revelations which sprung from his secret treasure trove of WWII letters, I naively imagined this would be a straightforward task with one book finished within, say, three years. I’d heard many stories of authors who labored for ten years on their book. I always thought they must have been part-time writers. 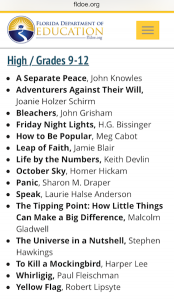 Well, five years later, most days working dawn to dust, I can attest that writing is a very hard and slow job. With a simple goal to daily produce about 1000 “good” words on my computer screen, my full-time writer’s life is mixed with euphoria, obsession, loneliness, uncertainty coupled with insecurity, and great pride. In the midst of this roller coaster ride, I can also report this is one of the most rewarding experiences of my 60-something year old life. To do this job justice, you must write, write, and write some more. It’s the only way you will improve your trade. 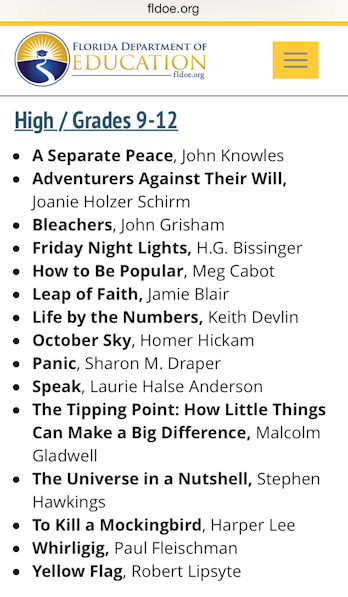 For me, as I found a magnificent “story within a story,” my one book turned in to two nonfiction companion books. 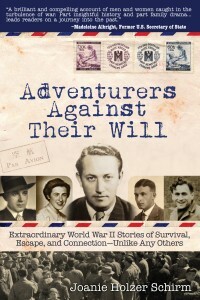 The first to be published, Adventurers Against Their Will, features seven of my father’s letter writers, four friends and three cousins, who as young adults used to gather during peaceful times in Prague’s Manes Café. Changed forever by their experiences during the war, all survived and rebuilt their lives. My father’s epic story, being told in the book My Dear Boy: The Discovery of a Lifetime remains a labor-of-love-work-in-progress. Both books required extensive research in support of the letter writer-WWII experiences which spanned five continents and many cultures. After mixing personalized stories from the voices of the writers with relevant background history (boiled down to a sentence or two), I then had to locate credible (and paid) experts to review my work. With my own added tale of a worldwide quest to find the letter writers or their descendants, the experience became very emotional. It is this passionate response to your subject matter that I wish for all new authors. It is then that you experience firsthand the pearls of a writer’s job.